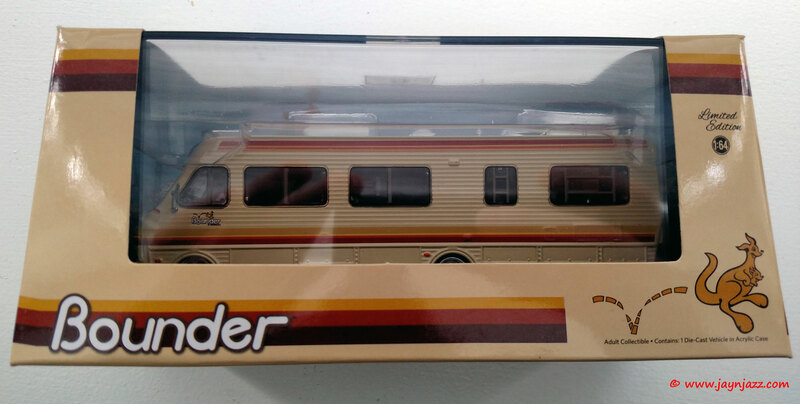 Congratulations to Rob Scribner, the winner of our die-cast Bounder giveaway! 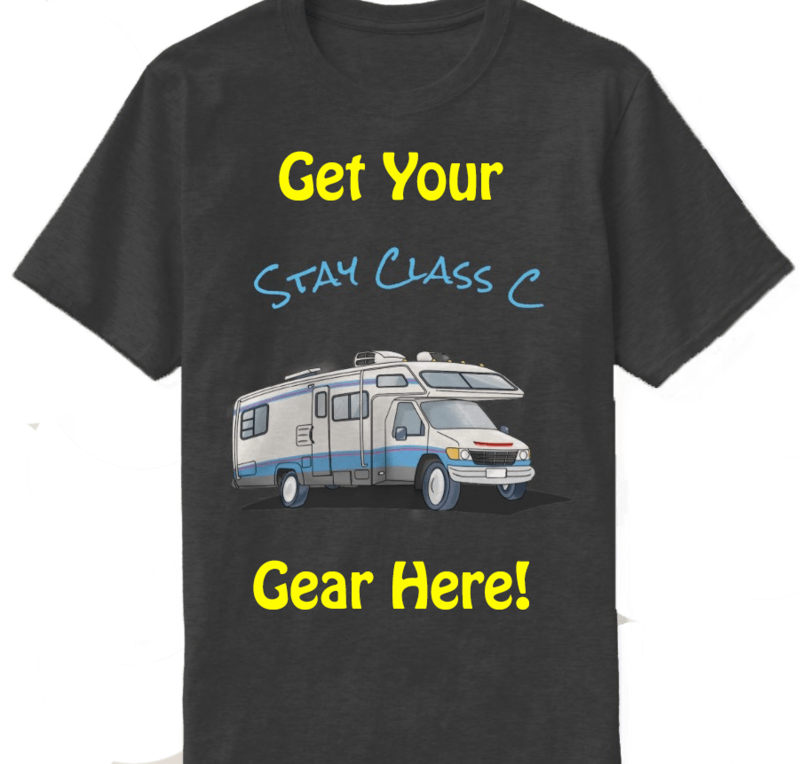 Rob runs RV Travel Buddy.com and also hosts an RV talk radio show and podcast. Thank you to everyone who entered the contest and liked us on Facebook. Our next giveaway will be announced in April so stay tuned!